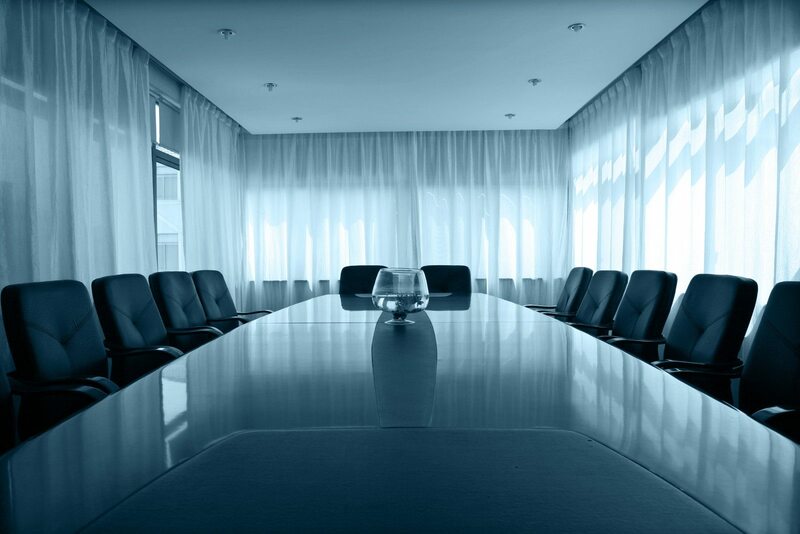 Directors & Officers Insurance is an effective solution for the risks facing organizations. Our products and services are designed to fit the needs of your clients business. Our insurance policy protects directors, officers, employees, volunteers, committee members, trustees and the organization itself.